Enhancing competitiveness and value chains.HBDO reduces environment constraints, facilitates access to financing and non-financial services and workforce training. Thus, it enhances the level of contribution of international private firms in international development by linking SMEs with market opportunities. HBDO provides technical assistance for short-term assignments, technical oversight and backstopping on international development organizations economic growth task orders and contracts including monitoring progress and providing guidance to project staff. Plus, we manage personnel, draft terms of reference for consultant services in accordance with work plans and ensure contract is implemented in accordance with client policies and guidelines. 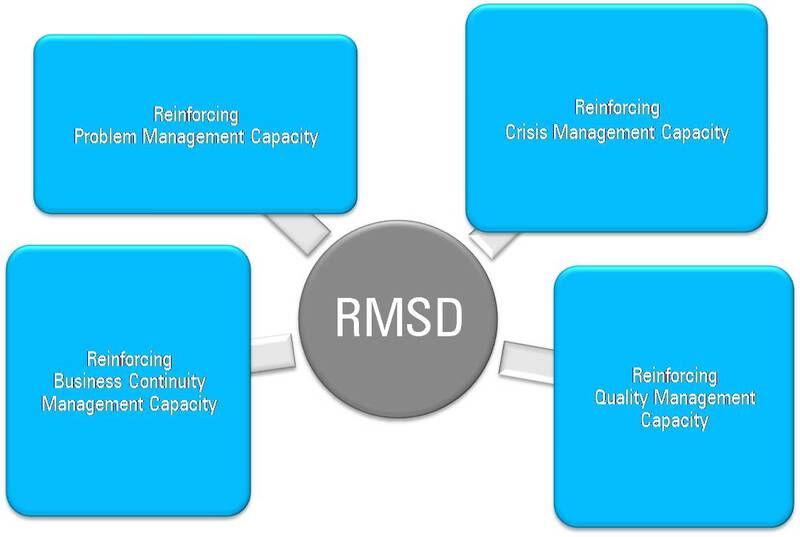 We participate in private sector development management, strategic planning activities, and other sector activities. HBDO provides consulting activities using performance-based monitoring and evaluation frameworks. Our competencies covers Problem Management, Risk Management, Crisis Management,Quality Management,Business Continuity Assessment,Quality Certification,IT- Related Risk Management and Project Monitoring and Evaluation. HBDO is involved in promoting and conducting research activities in order to enhance successes in enterprise development in developing countries. This is the purpose of some current researches such as Watchtower Project for ID and Developing Areas : preventing failures. A training program has been developed for International Development Practitioners involved in development cooperation in developing countries. HBDO’s program prepares them to the risks and gives them customized Global Risk Management tools, methodologies and information. Dedicated to international development practitioners .The entire HBDO Global Risk Management Facility is designed in one package in order to enhance success in international development projects. We put focus on private sector development and private sector capacity building programs including trade reform and competitiveness in developing countries. The HBDO products are also designed to suit the data needs in International Development areas particularly in private sector development. For our clients, we gather information on development projects in the developing countries. This program encompasses all the rules and regulations that impact your business. Through HBDO services , we give support to SMEs involved in private sector development projects. We identify the risks, manage them and assure business continuity support after the project’s closing.